The Last Act of Kindness is the last gift you can give to an animal who is suffering. It is extremely hard to say goodbye, give them their last bucket of oats, last hug, the last kiss. 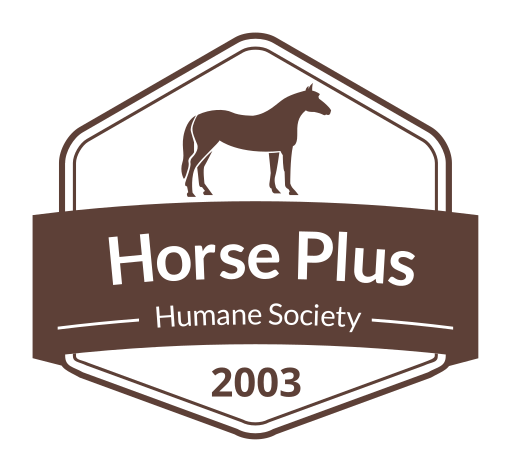 Many horse welfare organizations do not offer humane euthanasia assistance because it is controversial and they feel it could hurt their donations. Many years ago we decided that offering merciful and humane end-of-life services for unadoptable horses was the right thing to do. 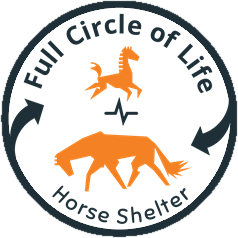 We are a full circle of life horse welfare organization and are there for the horses until the very end. Unadoptable horses should never be turned away just because they have a medical issue that requires end-of-life services. 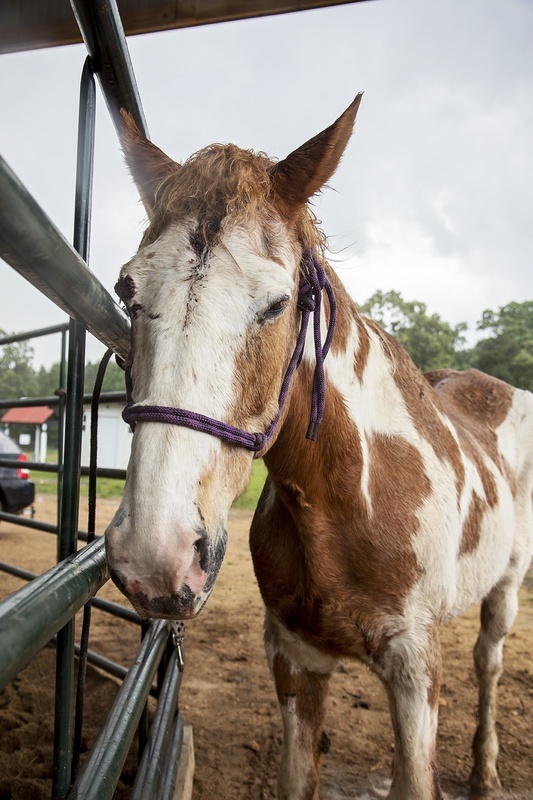 When an organization turns away an unadoptable horse they often leave the owner with no good options. Humane euthanasia can be very expensive and sadly many horse owners cannot afford it. So many times horse owners who have an unadoptable horse they can’t keep give their horse away to what they hope is a good home. Kill buyers are the ones who are looking for cheap/free horses so they can ship them to slaughter and make a quick profit. Just because a horse is unadoptable does not mean it should be doomed to the slaughter pipeline - that is why we are an open admission shelter, full circle of life horse welfare organization and will never turn a horse away. If a horse is unadoptable the last act of kindness is the right thing to do. Do you have a horse who is suffering and needs humane euthanasia, but you are having a hard time affording it? We can help! We offer end of life assistance for horses that are suffering across the United States. Many horse owners find themselves in a difficult situation and are unable to pay for humane euthanasia for their beloved horse when the time comes. As funding is available we give financial assistance of $125 for horses whose owners cannot afford the cost of humane euthanasia. The financial assistance is paid directly to the veterinarian. Horse owners are responsible for paying any additional costs above $125 and burial. If you have a horse that is suffering and need financial assistance for humane euthanasia, please contact us for help. Full Circle of Life Horse Shelter - Being there until the end. As a Full Circle of Life Horse Shelter we are there for horses at the very end when they need love, compassion and peace more than ever before. Helping horses at every stage of life also means, being there for the horses who are at the end of their lives and giving them the Last Act of Kindness. 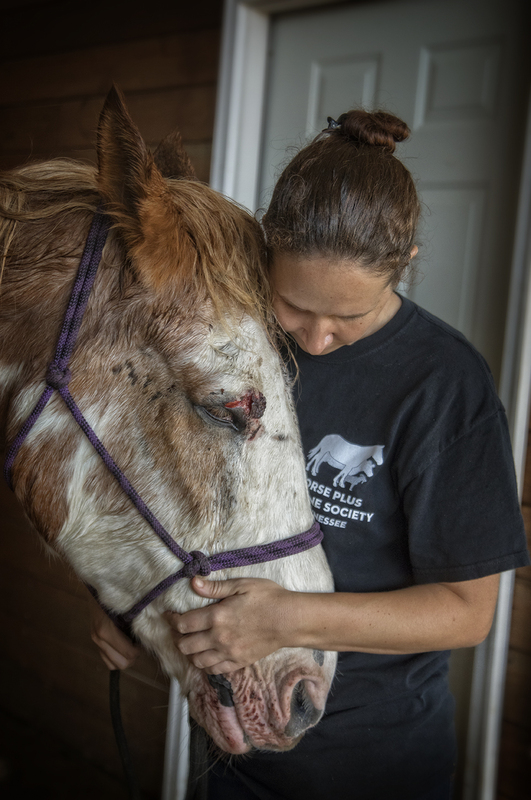 Most horse rescues will turn away horses who are nearing the end of its life or needs euthanasia. A Full Circle of Life Horse Shelter is there for horses at every stage of life from the beginning to the end. If you feel called to help us help the horses that no one else will because of chronic medical problems, failing health and horses who are suffering, please make a donation right now to our Last Act of Kindness Fund and allow us to continue to help horses that need final rest and peace. Making quality of life decisions.